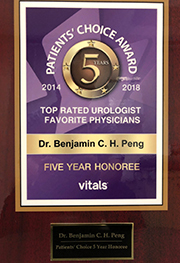 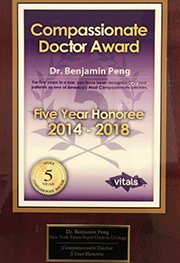 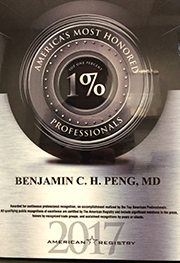 Dr. Benjamin Peng's office has been designated as a center of excellence for minimally invasive office management of BPH with UroLift®. 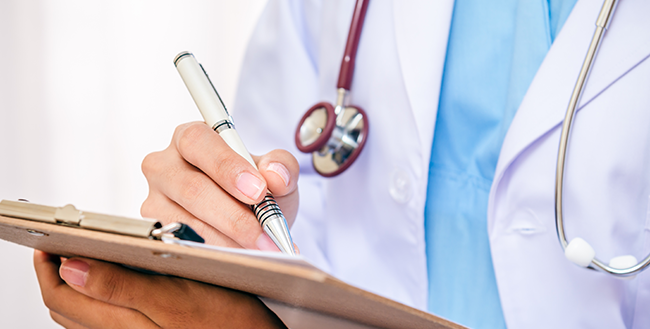 Please see information on the UroLift procedure below. 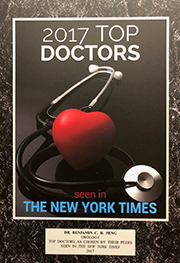 Call us at 212.226.2200 with questions.